Come with us! April 23rd-April 26th, 2019! 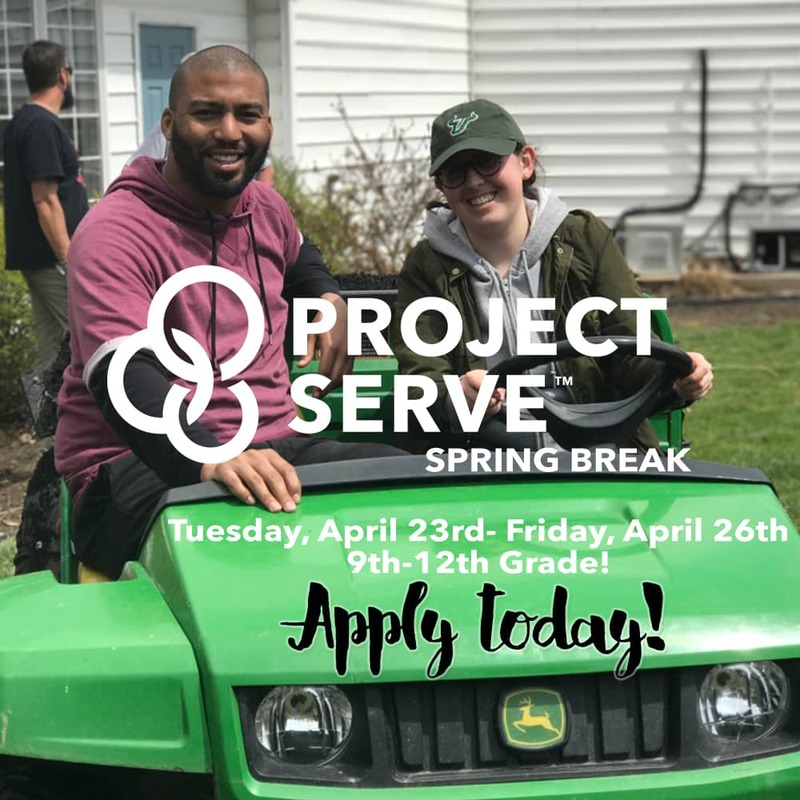 Project Serve-Spring Break is our yearly trip were we take student leaders from all over Long Island to Tuscarora Inn & Conference Center, PA to spend the week serving the camp while also having a super awesome retreat at night! Service to the camp can include: Housecleaning, Kitchen work, Waiting Tables at meals, Groundskeeping, etc. Meet other student leaders on Long Island! Connect with other school Christian Clubs, Campus Life Clubs, and City Life Clubs! When? We leave TUESDAY, April 23rd, 2019 in the afternoon and return FRIDAY, April 26th,2019 at night. Who? High School Students 9-12th Grade who live in Nassau or Suffolk County and are actively involved in their school YFC Core Christian club, in the process of starting a christian club, Campus Life club, or City Life Club. 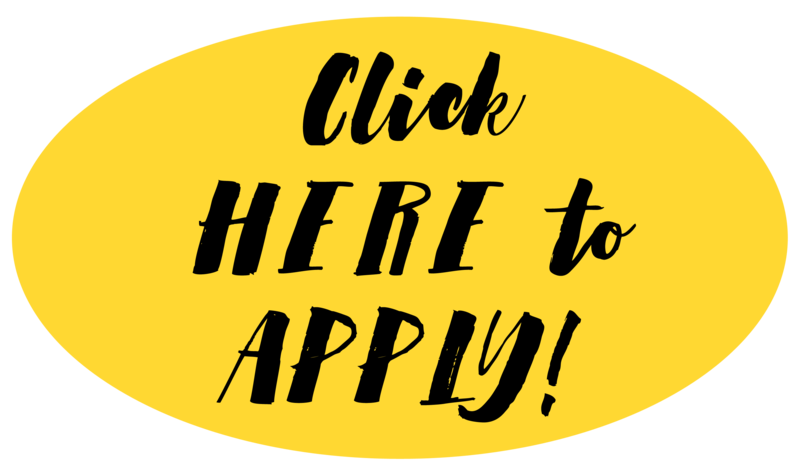 After you Application is accepted, you will be emailed with instructions on payment. 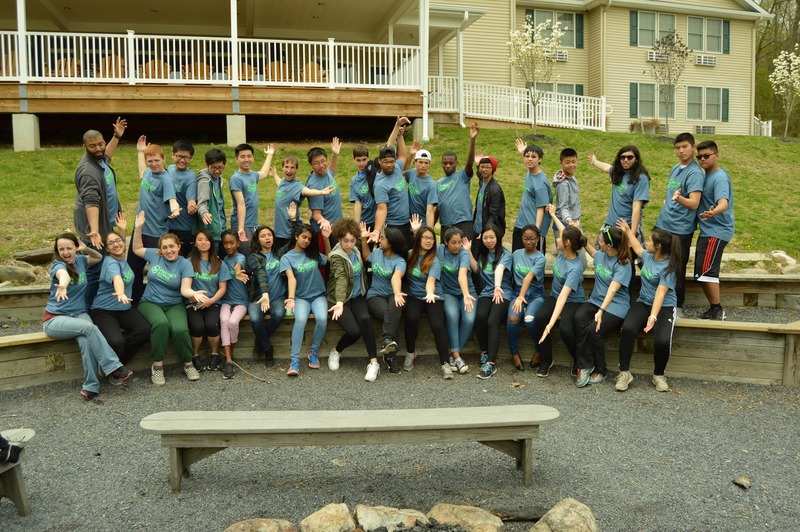 After Registering you will receive a confirmation packet via email with permission slip that MUST be filled out, notarized and recieved in the office before Wednesday, April 17th, we will not be accepting permission slips day of trip.